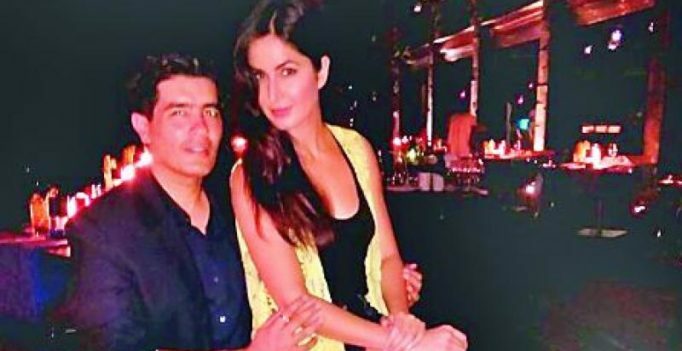 Katrina also took some time off to have some fun with her friend Manish Malhotra. Everybody in the film industry and outside of it has taken note of the fact that Katrina has finally opened up to social media, giving her fans an insight into her life behind the scenes. After staying elusive for a long time, Kat is going all out to give the audiences a glimpse of her personal life. Just this week, Katrina shared a stunning picture of her, flaunting a bikini, straight from Maldives, where she’s shooting for a magazine. In the midst of the photoshoot, Katrina also took some time off to have some fun with her friend Manish Malhotra. Manish posted a couple of pictures of the actress, rocking a black bodysuit, resting against the designer. 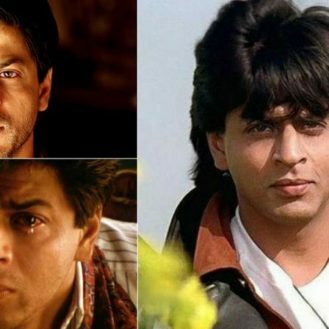 This is what you would have never experienced had SRK not been a part of Bollywood! Trolled! Guy caught staring at Taylor Swift, Internet reacts with hilarious memes! Om Swami’s allegation saga continues, claims Salman would have gotten him killed!